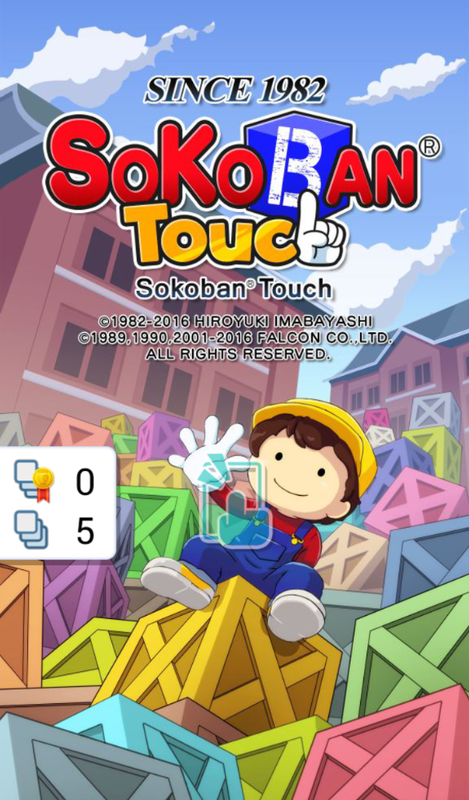 Sokoban Touch is a nice Sokoban Player for Android with a colorful and simple easy to use interface from Falcon, the original Sokoban Company. You can get the player in English or Japanese. Released 16th of March 2016. An iOS version seems to be released before this date, but I couldn’t find it in appstore. Maybe only released in Japanese? 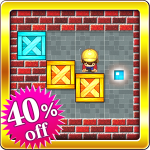 At the moment Sokoban Touch contains 100 new original puzzles. Yes, I checked them all. Easy to moderate difficulty. All with comments and the author credited (Only in Japanese). You can’t load puzzles to the player but Falcon adds more puzzles now and then. 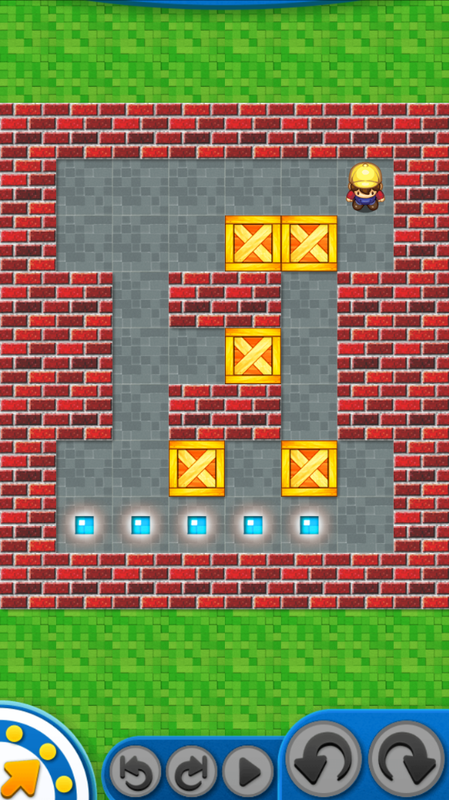 You get the player free with advertisments. By the way the Sokoban Touch software is extensively free to use, copy, modify, distribute and so on. Read the copyright notes for details.